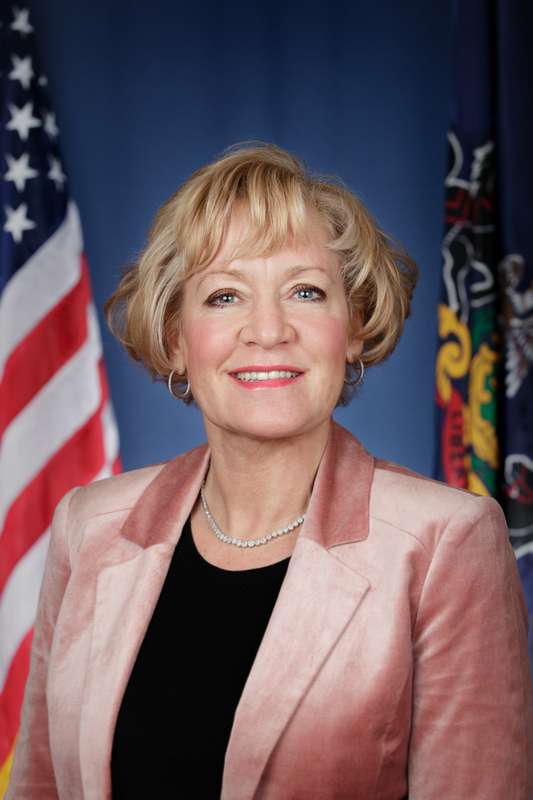 BETHLEHEM – May 28, 2013 – State Senator Lisa M. Boscola today announced that she is relocating her Bethlehem office to One East Broad Street, Suite 120. The new office will be open to the public on Monday, June 3 at 9 a.m. While apologizing for any inconvenience that constituents may have during the move, Boscola said the new Bethlehem office location will enable her to serve constituents in a more effective and efficient manner. The Bethlehem office phone number will remain the same at 610-868-8667. Boscola reiterated that any constituent who needs her help this Friday can contact her Whitehall office at 2123 North 1st Avenue in Whitehall (610-266-2117); or Stroudsburg Office at 600 Main Street, Suite 112 in Stroudsburg (570-420-2938). Constituents can also contact her through her website at www.senatorboscola.com. Boscola said she and her staff stand ready to help constituents with such services as car registrations, special tags and license applications, disability plates and placards, information on financial assistance for higher education, birth and death certificate applications, notary applications, senior citizen information, such as PACE and Property Tax/Rent Rebate applications and assistance, and requests for literature of all kinds, including copies of bills, regulations, statutes and state maps. Other services include citations/certificates from the Senate of Pennsylvania for outstanding local accomplishments and family milestones, tours of our State Capitol, questions or problems about utilities, consumer complaints, complaints about road conditions, issues and problems involving insurance companies, and any issue involving state government.